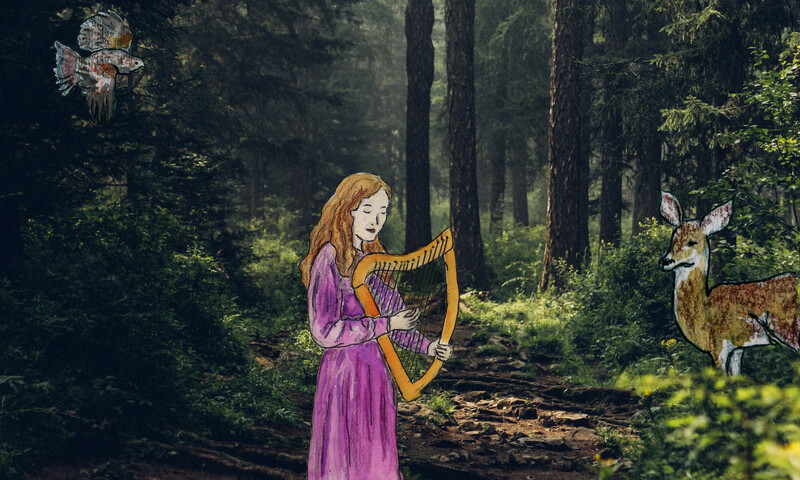 Come enjoy harp music and micro-magical tales from artist Jane Valencia, good island company, yummy forest-and-garden inspired snacks, and nourishing and delicious herbal beverages as you browse an enchanted forest of nature-rooted, kid-inspired art that speaks to the heart of our true nature. 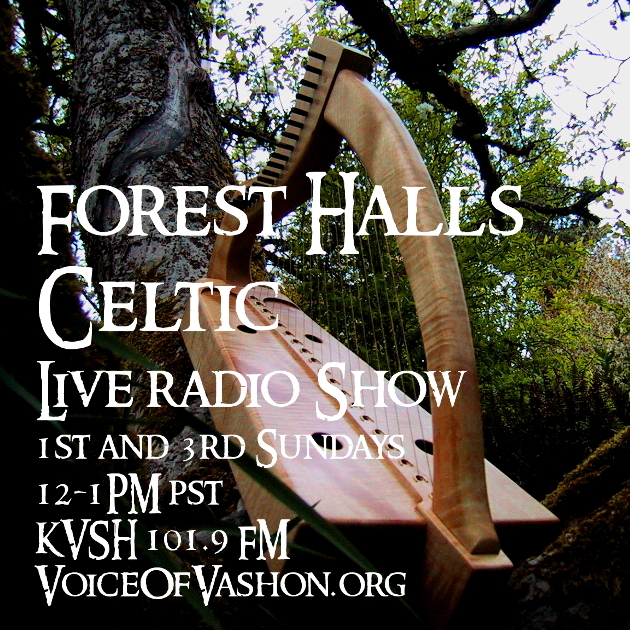 Step into forest magic in this showing of whimsical nature-rooted and kid-inspired art that speaks to the heart of our true nature. 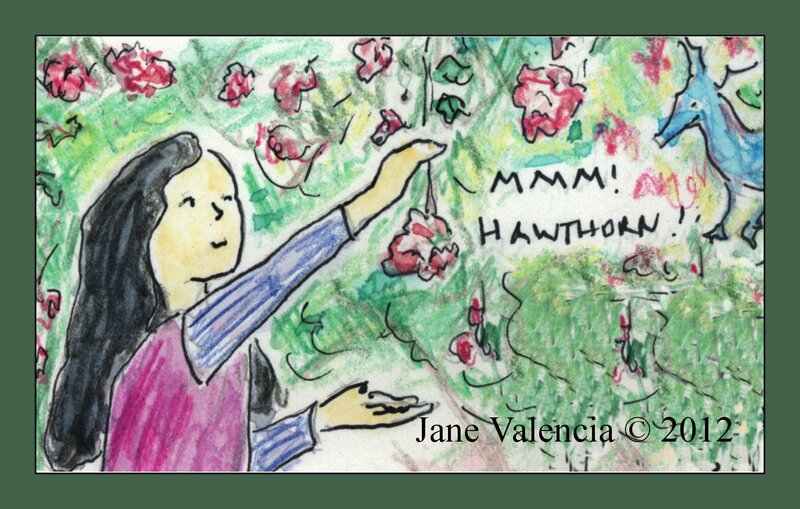 Featured in this showing of watercolor and colored-pencil drawings and fanciful photography are several pages from Paloma And Wings, an herbal comic for kids, which was published for two years in the internationally acclaimed herbal journal, Plant Healer Magazine. 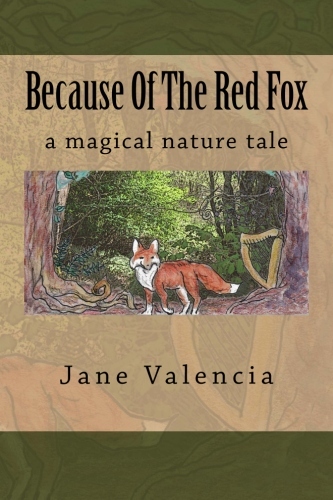 As a harper and storyteller, an instructor with the Vashon Wilderness Program, and a children’s fantasy book author, Jane Valencia draws upon her love of imagination, music, magical lore, the natural world and her joy in adventuring with kids in the outdoors to create her art. Next PostNext Ready To Write? Now’s The Time!